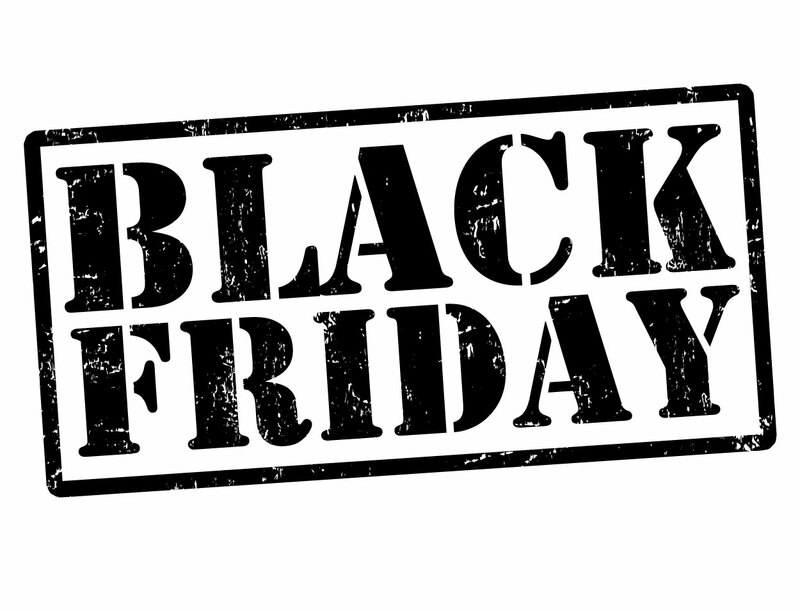 Home » News » Black Friday come back! 11/25/2016! Only during this day you can buy all Blackmarketminiatures products an incredible 35% discount !!! Never before in the history of the legendary quality it does not cost so cheap!